Product prices and availability are accurate as of 2019-04-21 12:28:31 EDT and are subject to change. Any price and availability information displayed on http://www.amazon.com/ at the time of purchase will apply to the purchase of this product. 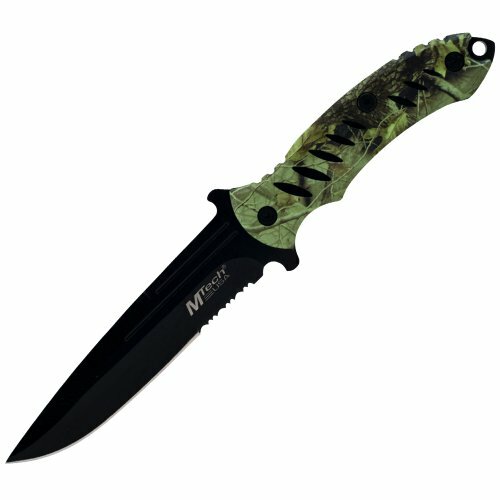 The Camo Survival Knife from M-Tech is a must have for any outdoorsmen or hunter. 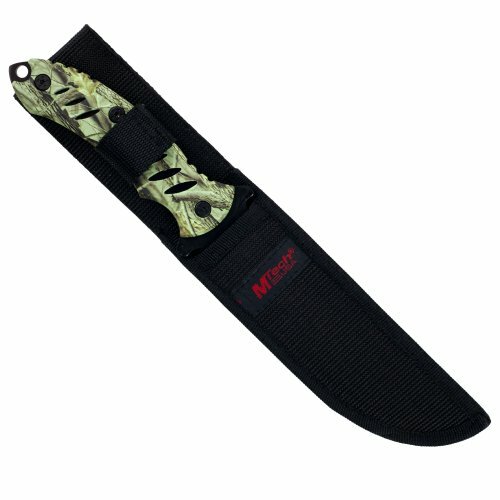 With this amazing knife strapped to your side via the nylon sheath you can explore the wilderness with confidence. The full tang 440 stainless steel blade with partial serration is the perfect tool for most outdoor situations. Make a versatile and important addition to your survival gear with the Camo Survival Knife from M-Tech.